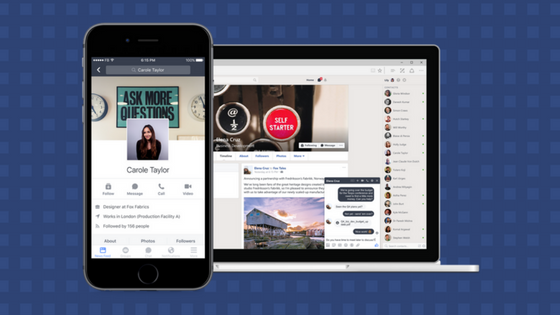 Facebook for Workplaces launches globally. Chat with colleagues, livestream presentations and even host virtual brainstorming sessions with Facebook Workplaces which aims to be ‘priced competitively’. 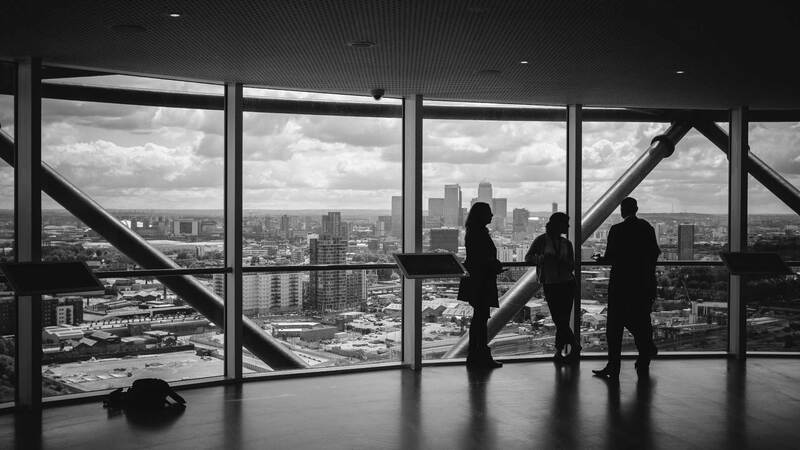 Will your business make the switch? Zuckerberg unveils new ‘Facbook VR’ beta at Oculus OC3 event. The VR demo shown by the Facebook CEO boasted touch-controllers, user avatars & emotion recognition/gesture-tracking. Controversy as Facebook & Google to cut down on ‘fake news’ – Internet Giants Facebook & Google have pledged to cut down on the amount of ‘fake news stories’ that appear in both search results & the newsfeed. Barack Obama praised the decision, stating that ‘misinformation’ is harmful. However, there have been some concerns regarding online censorship in the techniques used to identify alleged ‘fake stories’. 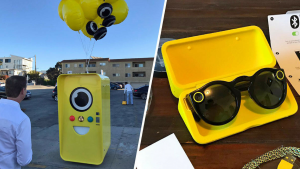 Snap, Inc. releases Snapchat Spectacles, to be trialed in specific locations and distributed by ‘Snapbot’ vending machines. In September, Snapchat released a sneak-peak of their first hardware unit dubbed Snap, Inc’s ‘Spectacles’. Spectacles allow users to record video and take photos from their glasses and is, in many senses, a more fashionable replacement to Google’s previously trialed ‘Goggle’s’. Friends to pushed back up the newsfeed to take priority over discovery pages following mass user controversy. Recent backlash by Snapchat users cause Snap, Inc to backtrack on previous changes to the app regarding advertising and placement of discovery pages over friends. Instagram Live? 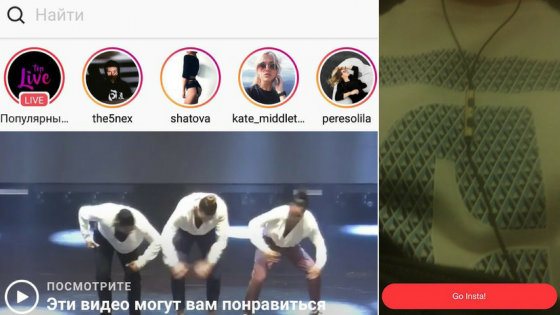 Maybe… Rumours say that Instagram is currently testing a new live video service in Russia. Watch out Snapchat! Instagram Stories grows to over 100m active users in only 60 days. Kanye’s back on Instagram. After a 2 month hiatus and a series of recent tour cancellations, Kanye West returns to Instagram by bizarrely uploading 99 low-res magazine photos – all which have now attracted hundreds of thousands of comments & likes. Pinterest promoted videos have now been rolled out for UK users. Promoted videos launched in the US back in August. >New changes to Pinterests ads platform now mean that promoted video features will now also be available to marketers in the UK and will allow them to extend the effectiveness of their video content. 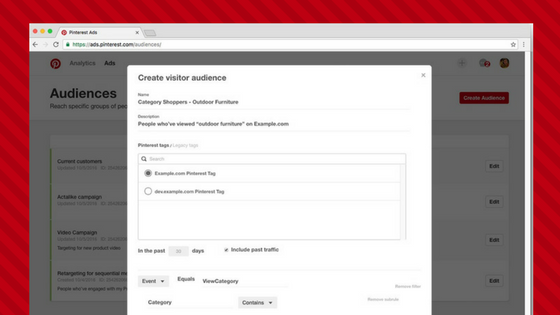 Pinterest Dynamic Retargeting is now available. Pinterest Dynamic retargeting creates new opportunities to retarget to custom audiences based on your website traffic using the Pinterest Tag Tool. The Death Of Vine. Twitter pulls the plug on video-looping platform Vine after months of being unable to find a buyer for the platform. Vine’s initial troubles began back in May, when content creators started to leave for other platforms such as Facebook & Youtube. Well, Vine may be going away, but this means I get to focus ALL my energy on YouTube! Hope you don’t mind seeing my comedy in long form!! ???????? 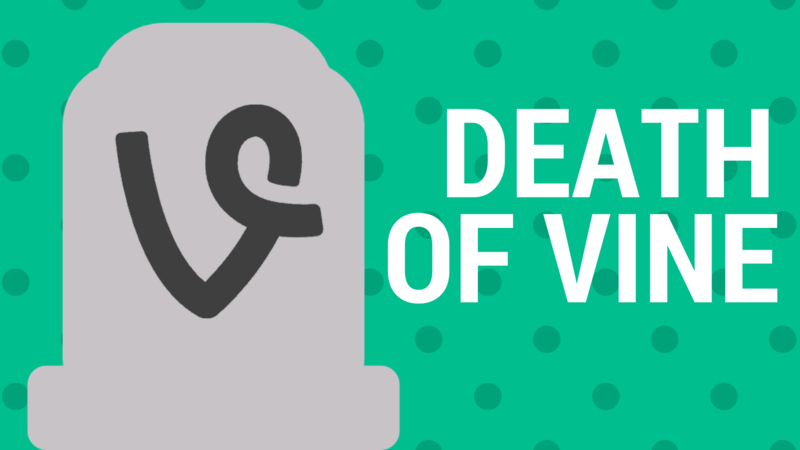 Despite being unable to secure financial investment, Vine still attracted a significant base of user traffic there is still large internet subculture which is still mourning the close of the video sharing site. 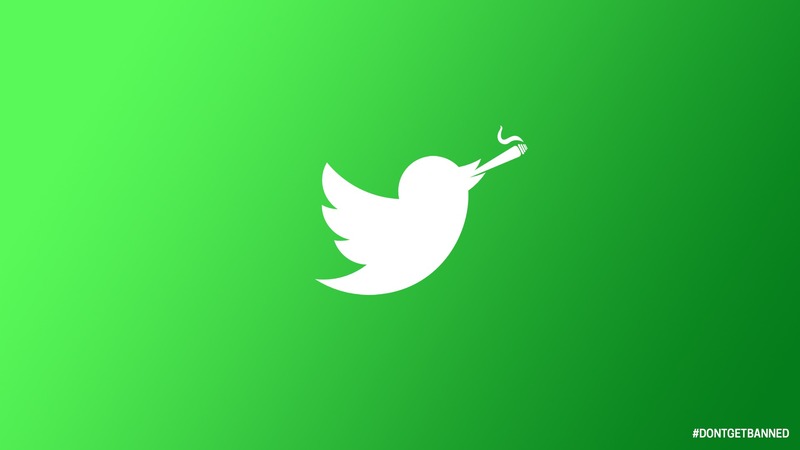 If Twitter had the foresight to incorporated Vine into it’s advertising platform in the same way that Facebook has with Instagram, perhaps it would have been been possible to turn Vine to capitalize from the creativity & highly engaged audience that Vine attracted. That’s all for November’s Social Media News Roundup. To receive the social media digest every month, subscribe to our mailing list or follow us on Medium.